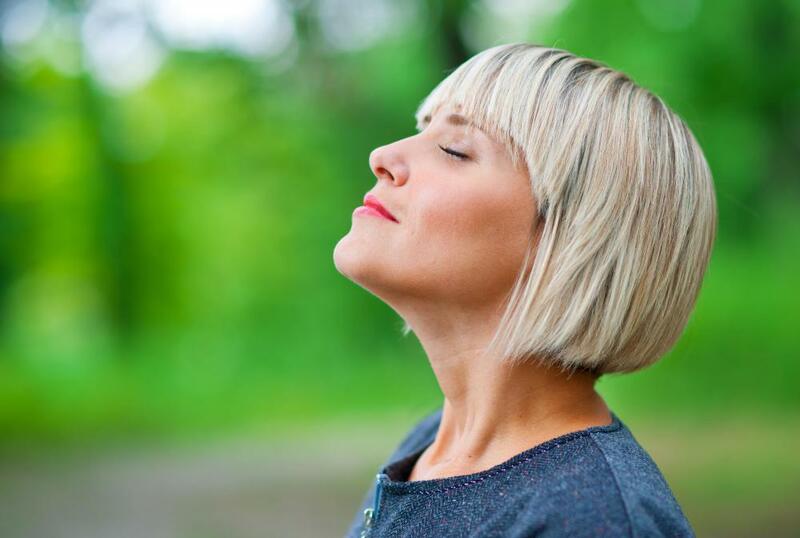 Deep breathing exercises may help reduce stress. Anxiety sufferers might find meditation helpful. Meditation is an effective stress management technique. Meditation is the act of relaxing and focusing on a single thought as a way to temporarily clear the mind of extraneous thoughts. It can be achieved through thinking of repetitive phrases or deep breathing exercises. Supporters feel there are both mental and physical benefits of meditation if it is performed correctly. The benefits of meditation can be personal and vary widely among individuals, but one of the most common is stress reduction. As a person relaxes and clears his or her mind, it may temporarily relieve anxiety. Meditation may be helpful to people who are experiencing stress related to circumstances they cannot control. Since they cannot take action to fix their situations, recounting the situations in their heads repeatedly may interfere with their daily activities. By meditating, they may be able to stop worrying momentarily about things they cannot change. Lowering stress through meditation may make a person feel physically healthier. When a person is anxious, his or her body may become tense, which can potentially lead to muscle aches. 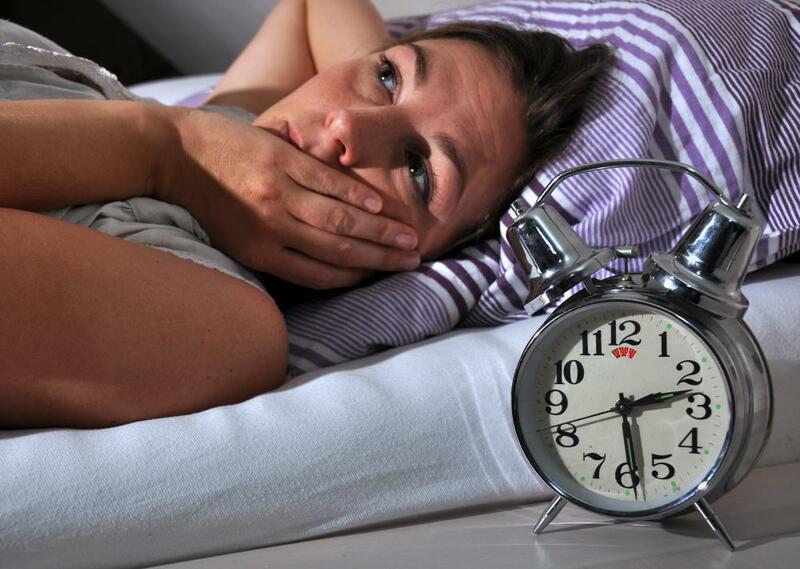 Stress may also contribute to insomnia and affect a person’s ability to sleep properly, so meditating may help him or her maintain a regular amount of sleep. Since the body regenerates itself during sleep, missing out on sleep can make a person more likely to get sick because his or her immune system won’t be as strong. The benefits of meditation may also be psychological. Advocates feel the act of relaxing and clearing the mind helps them put emotions in perspective. Something that may have angered or saddened them may seem less consequential after quiet reflection. For example, if a person is still upset about an event that occurred hours before while he or she was at work, meditating may clear the events from his or her mind. After meditation is over, the person may either feel less upset or may be completely over the event. Supporters of meditation feel it may also help with weight loss when combined with diet and exercise. Some people may have difficulty overcoming food cravings, especially when they are stressed. They may meditate during times when they are tempted by unhealthy food between meals and by the time they are done meditating, the cravings may have subsided. Although people may experience a variety of personal benefits of meditation, the practice is not a substitute for medical treatment for any type of condition on its own. Meditation is used as a home remedy that is combined with traditional treatment. Doctors may recommend a patient try meditation on a regular basis while also following other treatment instructions like medications and therapy. What Are the Benefits of Meditation for Sleep? What Are the Different Common Meditation Experiences? What Are the Best Tips for Meditation at Home? What Are the Benefits of Daily Meditation? What are the Best Tips for Meditation for Beginners?